Turn heads with a great set of custom wheels from our shop. We stock wheels in today’s hottest styles for every taste and budget. 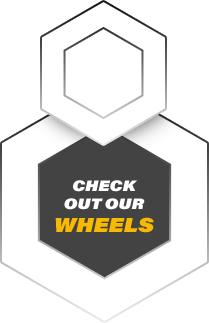 Whether you’ve got something specific in mind, or something not so specific, we’ll help you find the right wheels for your ride. Staley's Tire & Automotive has been providing quality car care in Billings, MT since 1985. 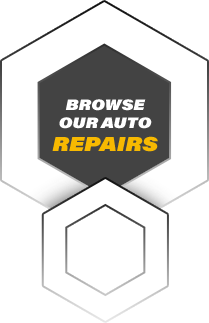 We are a family owned business delivering honest and professional automotive repair and auto maintenance services to the people of Billings, MT, Roundup, MT, and Miles City, MT. 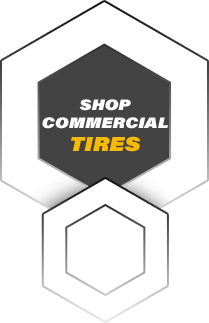 We’ve got 2 locations to serve your auto repair and tire needs. We’re more than just auto repairs—see us for a leveling kit, or get your ride looking nice with our car wash. Enjoy peace of mind with our mobile tire service—we always come to you. Call your nearest location today.